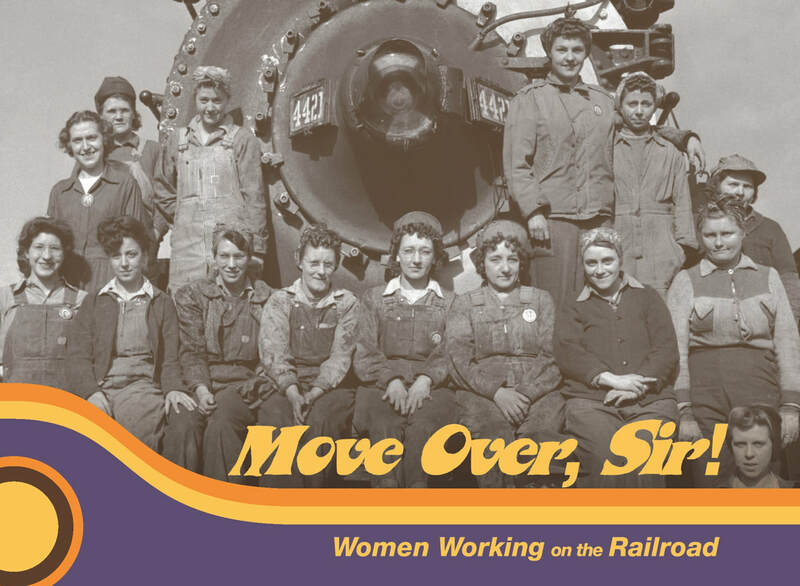 Tracing the contributions that women have made to the railroad industry over the past 150 years, this exhibit calls out specific women and their unique contributions to the industry. 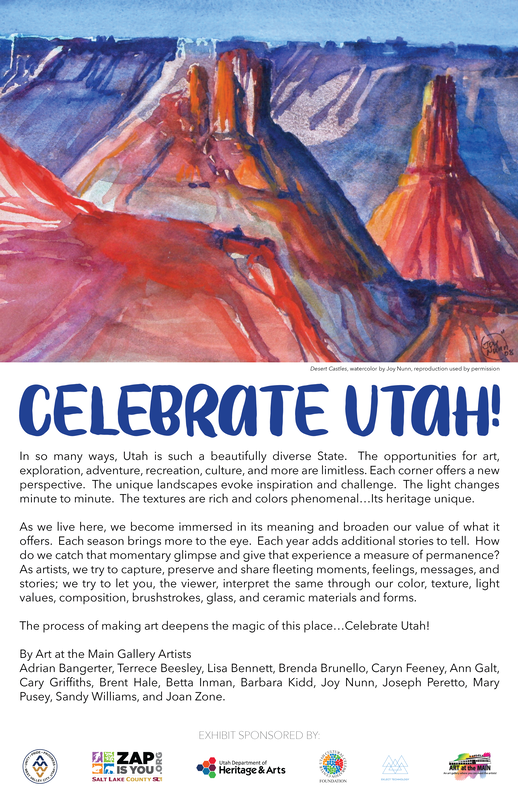 In conjunction with the Spike 150 celebration, the 150th anniversary of the completion of the transcontinental railroad at Promontory Point, UT on May 10, 1869, Meagan Evans and Jason Lanegan have curated a show comprised of student-led projects along with work from faculty, alumni and other regional artists. 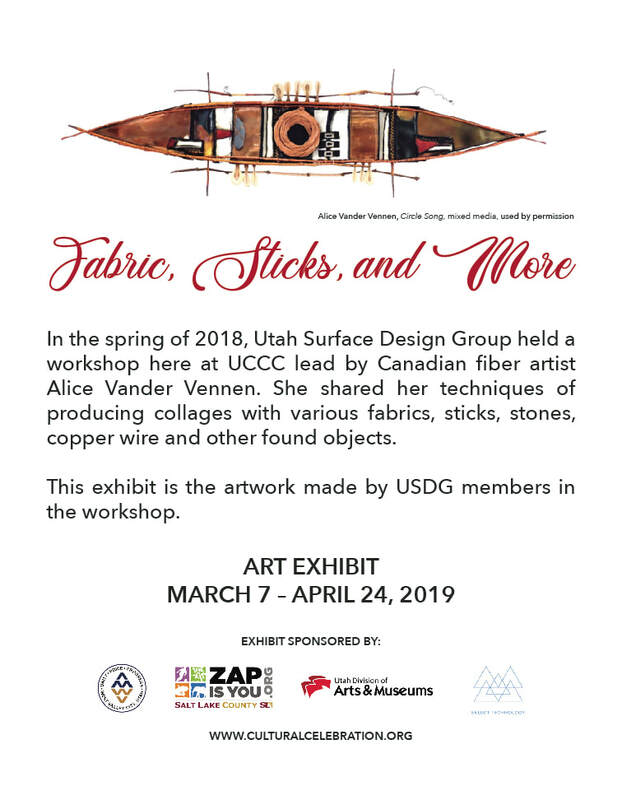 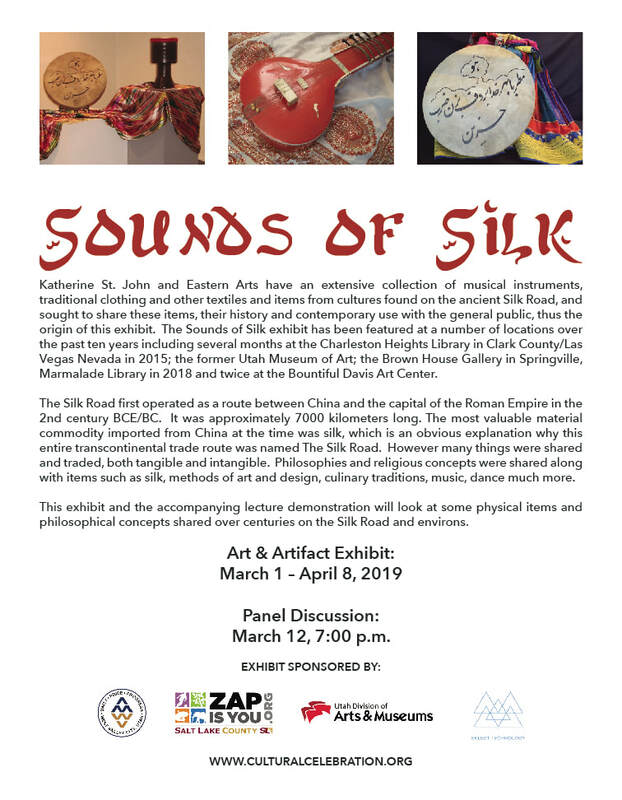 A range of work from traditional to non-traditional approaches and media are included in this eclectic, but thematic, exhibit. 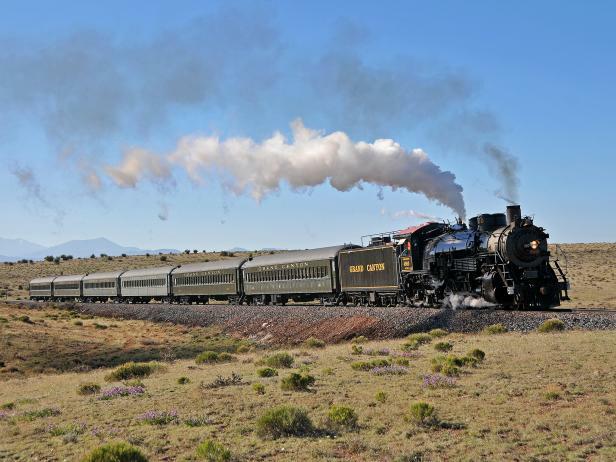 Using the vivid and rich imagery of Decades of Union Pacific photography and parks-centric marketing materials, this unique exhibit traces the unusual partnership between the National Park Service and Union Pacific. 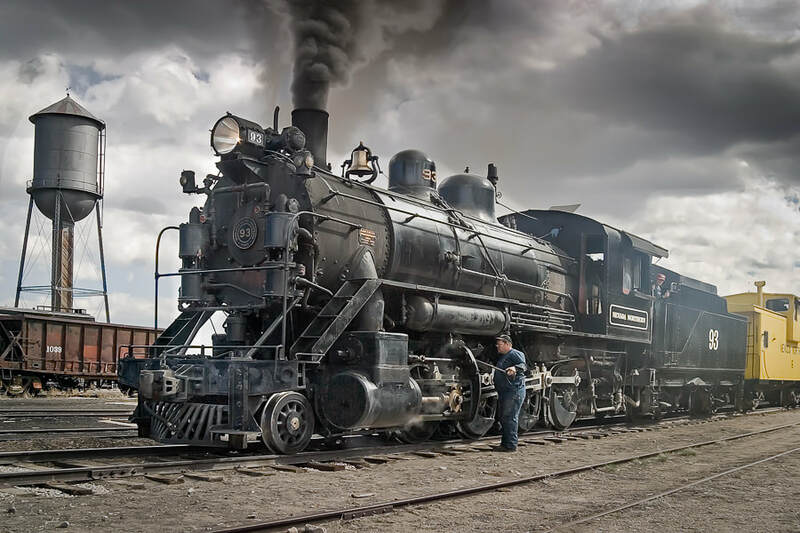 All Set for the West: Railroad and the National Parks is produced by the Union Pacific Railroad Museum and part of the All Aboard! 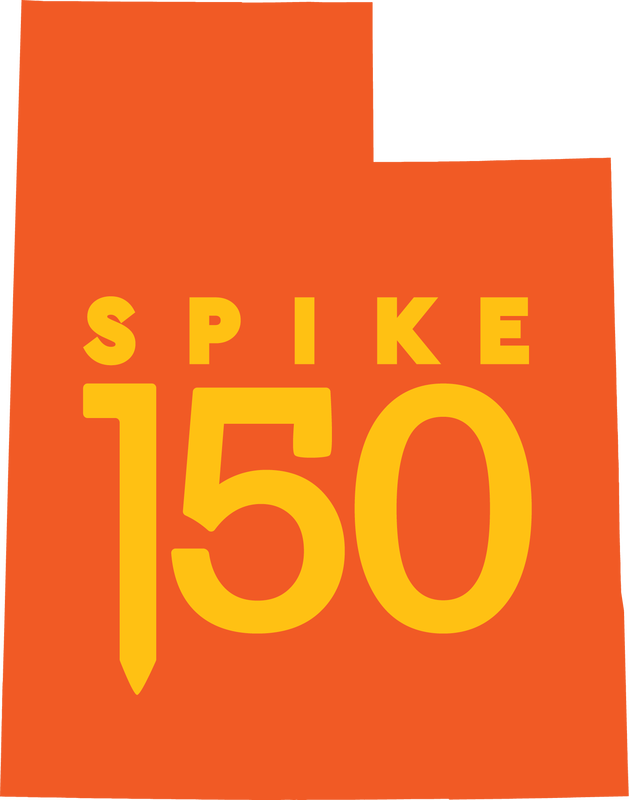 Spike 150 exhibits at the Utah Cultural Celebration Center. 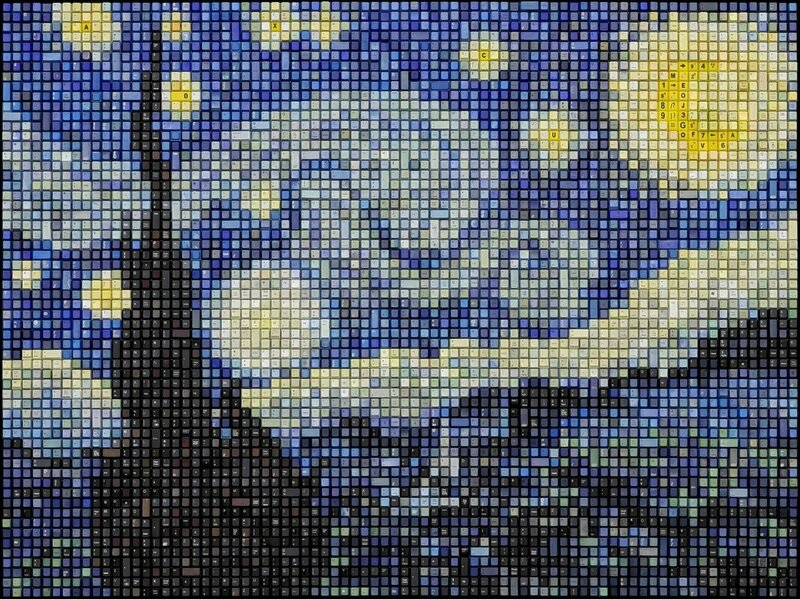 Inspired by living in a technological world, West Valley City Artist Erik Jensen uses recycled computer keys to create pixelated artworks. 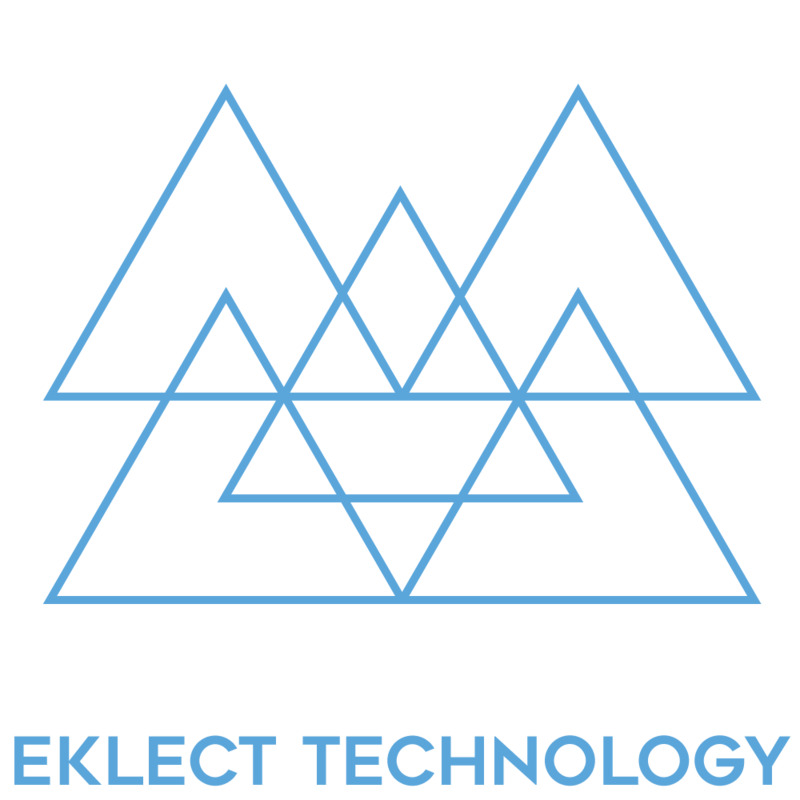 He simplifies the beauty of things and mixes it with the technology we are a part of. 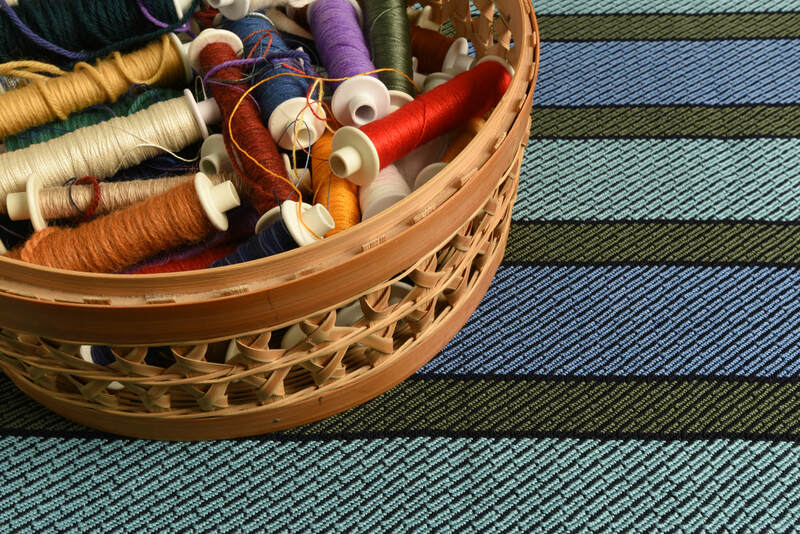 His process includes dyeing the keys to implement colors. 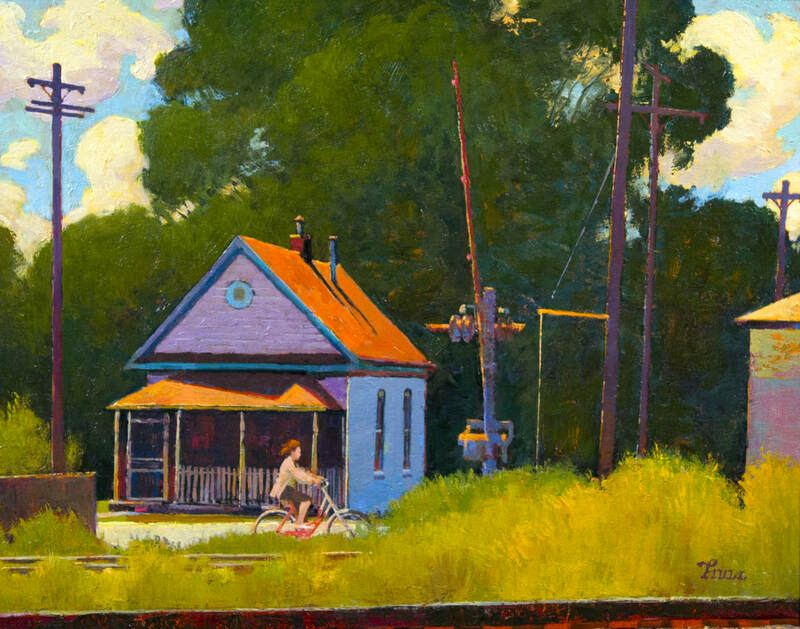 There are even hidden messages written within each of the artworks. 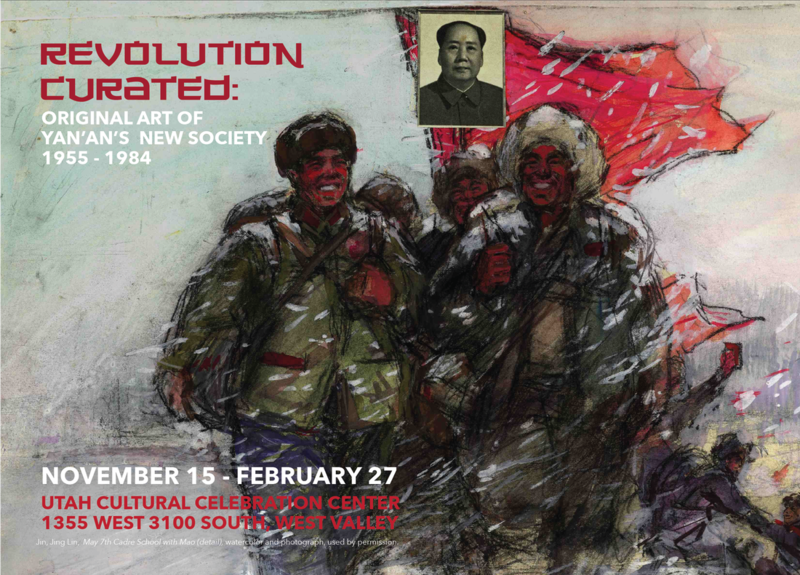 ​Rich in the folk traditions of rural peasant artists, this historical exhibit highlights the impact of politics on artists and their art during Mao’s China.